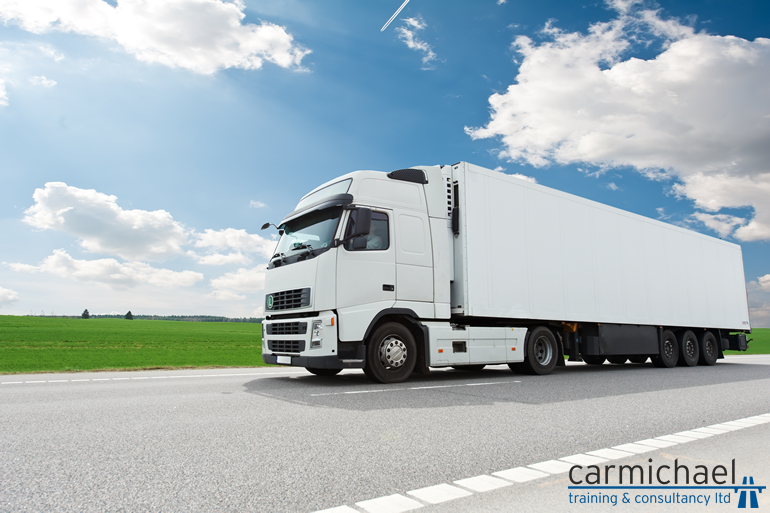 Are you looking for Driver CPC Training Courses in Yorkshire? Here at Carmichael Training & Consultancy, we offer flexible delivery of our Drive CPC courses to fit around your business commitments to help keep disruption to a minimum. We also offer the option to gain your full ADR and full Driver CPC in just one week – get in touch with our team to find out more information. Contact our team on 01482 347575 or fill out our contact form.